Today’s my birthday — a milestone one at that. And I’m taking the day off. (You’ll have a new Now I Know in your inbox tomorrow.) Instead, I’m donating it, so to speak. As many of you know, my day job is in marketing at Sesame. What most of you don’t know, though, is that Sesame is a non-profit — and its mission is a large part of why I’m proud to work there. The Sesame Street Yellow Feather Fund helps the organization bring education to children in need. Education unlocks doors. For many children, though, there are barriers to education that many of us take for granted. Take, for example, the experience of a five-year-old in the United States with a parent in prison — he or she is likely to be an outsider in school and everywhere else in life. Sesame Street, through the power of media, has tools for those children and their families to cope with the unique stress they’re under. And Sesame Street has educational resources for children in dozens of other situations. Children in refugee camps. Kids and families affected by autism. Families with too little budget to meet their nutritional needs. Kids in military families who are constantly moving their lives from base to base, whose parents are deployed, and whose parents often come back injured or not at all. Girls in countries where only boys typically receive a formal education. And more. 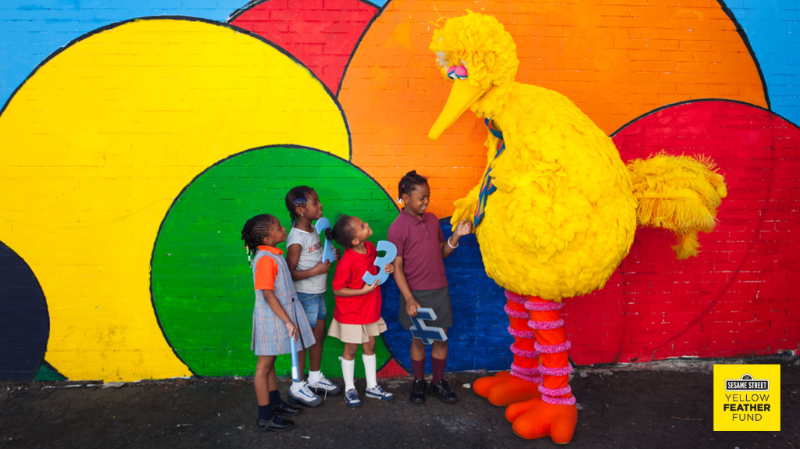 For all these kids, the Sesame Street Yellow Feather Fund is there, helping them grow smarter, stronger, and kinder. 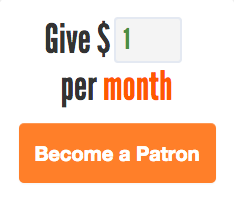 I hope you’ll join me in helping further that mission. Thanks! I’ll be back with a regular Now I Know tomorrow.